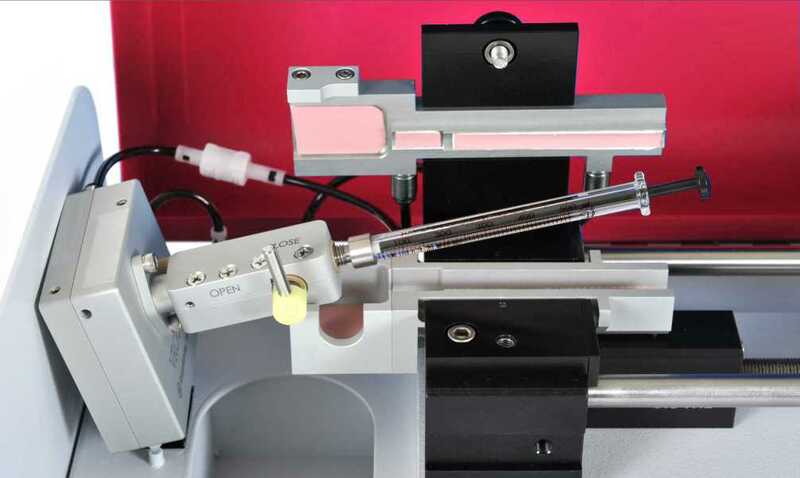 Because viscosity is heavily dependent on temperature, RheoSense includes a precise temperature controller with all VROC® units to provide thermal stability to within +/-0.07 °C. 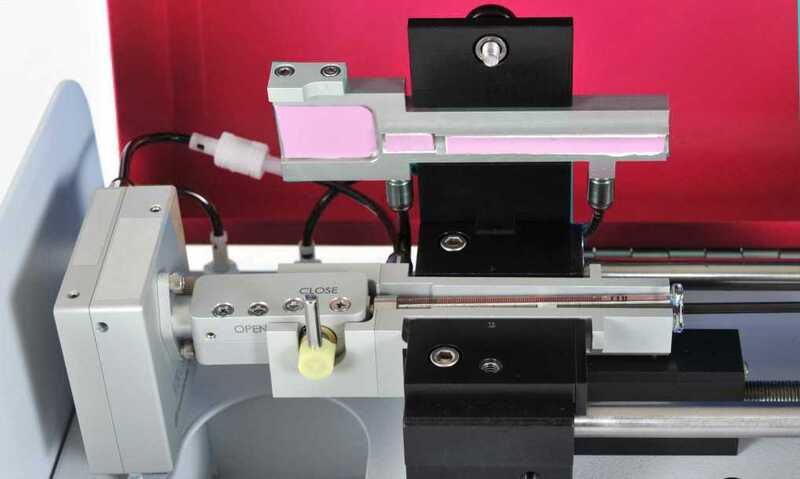 The standard VROC® components and temperature control system allow for operation from 4°C to 70°C, but with specific applications, such as those following a pre-existing ISO or ASTM method, the viscosity measurement is required to be performed at a specific elevated temperature. For example, in the case of lubricants, a specific shear rate is required to mimic the conditions within the journal bearings of internal combustion engines under operating conditions. To meet this requirement, RheoSense introduced the hts-VROC™ model. 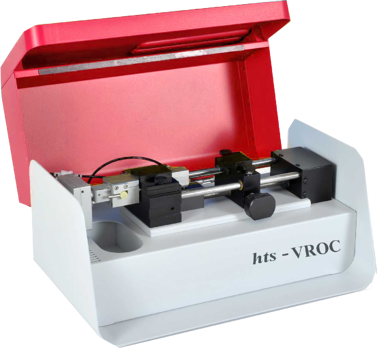 This system provides the same features and specifications as m-VROC™, but hts-VROC™ provides the added capability to measure at temperatures as high as 105 °C.